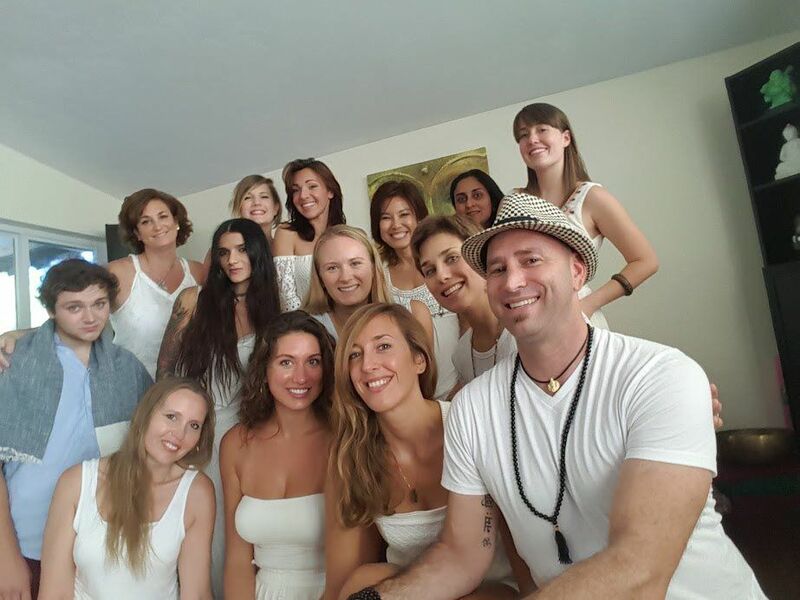 Zen Den Yoga School is based in Boca Raton Florida. We offer many programs including our 200 hour YTT Yoga Teacher Trainings. Zen Den’s programs provide everything you need in philosophy, anatomy, chanting, business, wisdom, sutras, kriyas, meditation, pranayama, adjustment, art of teaching, and more. However, we prefer an intimate experience so our students get the most from their training. Training sessions will be capped at 12. Registration Dates For 2019, 2020 and 2021!